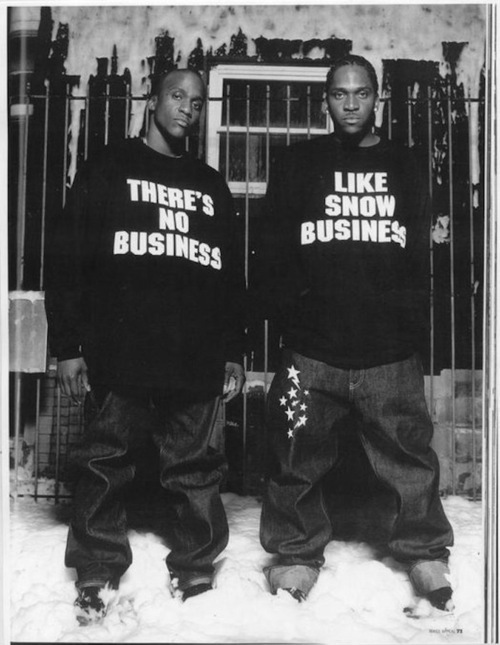 Clipse blew my brain open in 2006. 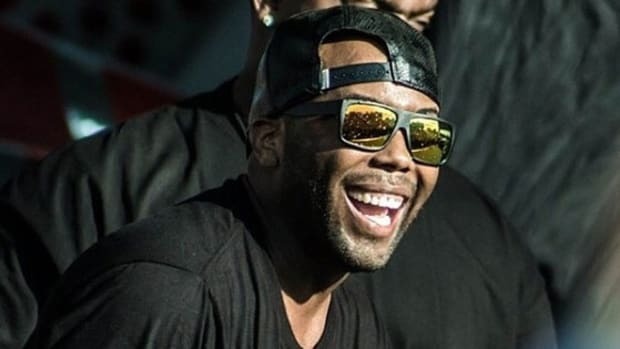 Sure, like everyone else in America I pounded out the "Grindin" beat on any available surface, but it wasn&apos;t until Hell Hath No Fury dropped that I truly realized what I was listening to. 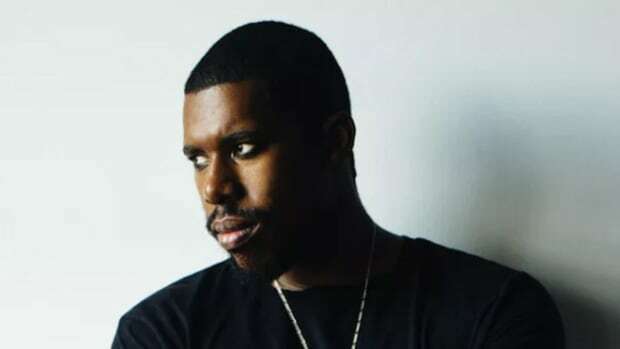 This was the gospel of street music, coke rap on a spiritual level. Feel free to tell me "Keys Open Doors" isn&apos;t one of the most perfect rap songs ever created if you&apos;re looking for a fight. 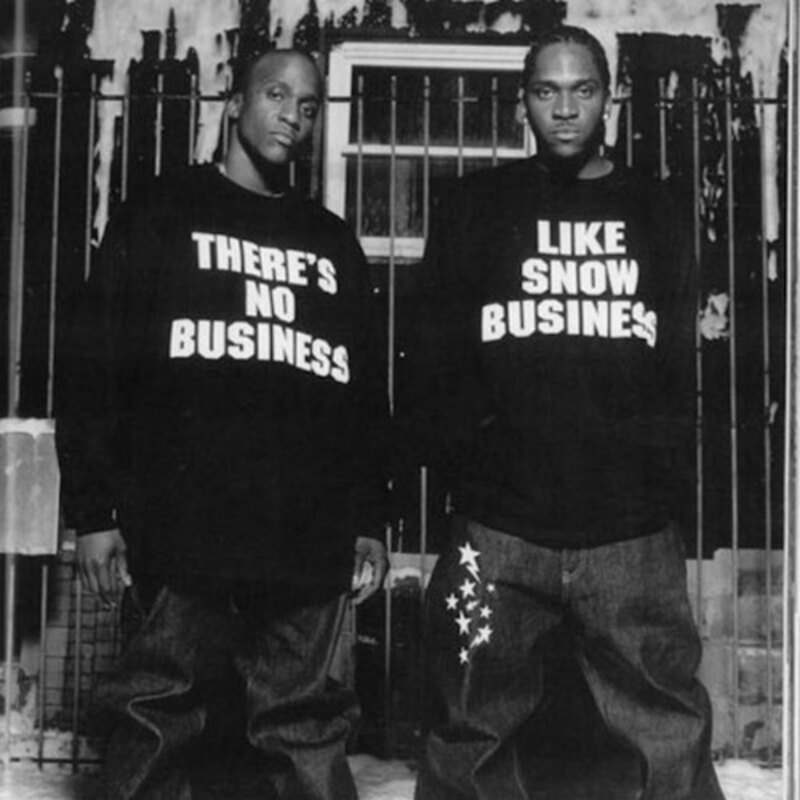 Three years passed before the next album because of well-documented label problems, and then just when I was hoping for a resurgence, Clipse broke up. 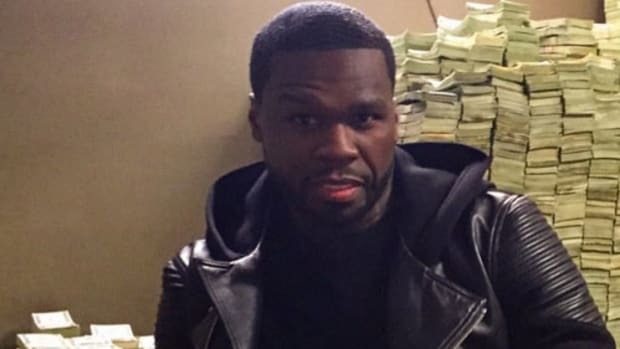 Well, maybe not "broke up," but retired as a duo. 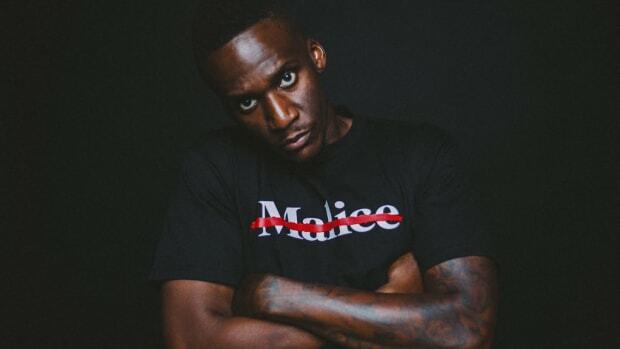 I assumed it was for the usual reasons, being in a duo is tough even when the other guy is your brother, especially when one brother is finding religion, but this new HipHopDX interview reveals Malice (now No Malice) left the Clipse for a much more intimidating reason. 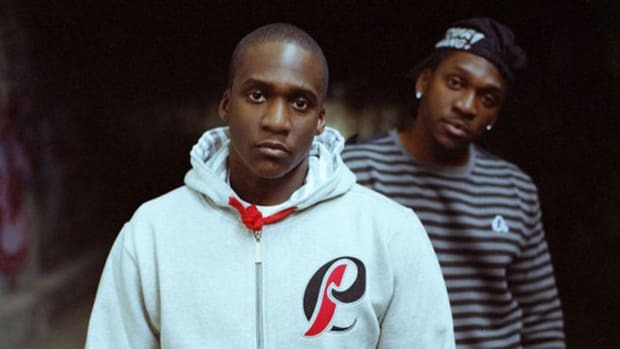 In 2009 the Clipse were in the center of a very real federal investigation that eventually landed their manager, Anthony Gonzales, in jail for 32 years on drug trafficking charges. The pressure was enormous, and one day it became too much for Malice. That story, it runs deep. They were picking up all of our friends at different times. I had a friend, he just had a baby. He’s wheelchairing his wife who’s holding the baby while coming out of the hospital and “bam” they got him. I have another friend, he’s driving on the interstate with his girl and his daughter in the car and the police come crash they car into his to make him pull over. They were coming for everybody. There was a whole bunch of stuff happening. We didn’t know who was going to get picked up next. They were kicking in doors and making mommas and wives get on the floor. It was just crazy. 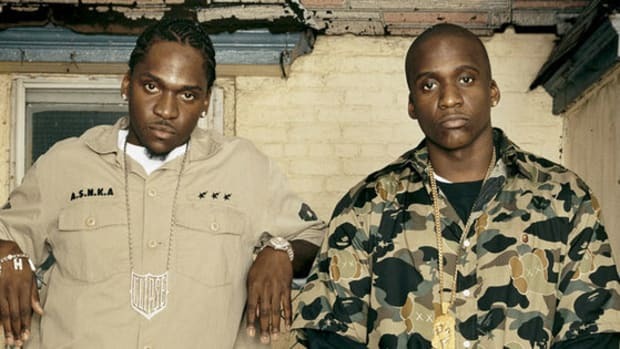 I knew about some of their troubles with the law, but it took this story to even begin to truly understand what Malice and Pusha T were going through at the time. The pressure must have been extraordinary - can you even imagine waiting on that plane, sure your brother must be somewhere in handcuffs or even dead? 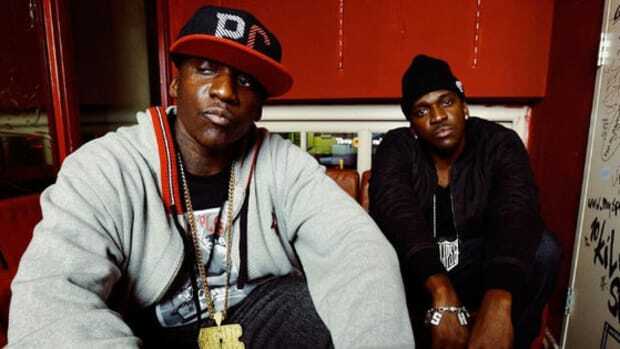 Walking away from that is a much different thing than walking away rap, I&apos;m glad No Malice and Pusha are still here to walk at all. 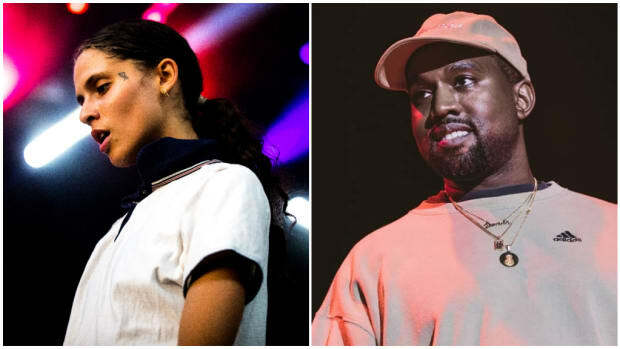 Editor&apos;s Note: It&apos;s been pointed out that the duo has offered up other explanations of their break-up, like this and this, which I don&apos;t consider to be contradictory—more like complementary. Malice was clearly looking for a change for a number of reasons and seems to have been the last straw.